To keep abreast of the changes in the education world today, a revolutionary improvement and reformation plan for all Army Public Schools and Colleges (APSACS) was implemented in 2005, to turn it into a leading education system capable of imparting international quality education at affordable rates. It has more than 120 Army Public Schools under its umbrella now. APSACS has evolved a centralized system creating uniformity among all Army Public Schools in the country. The secretariat in Rawalpindi steers and guides all Army Public Schools and Colleges in technical matters relating to education. It deals with four key areas i.e. Army Public School and College for Girls (Azam Garrison) has the unique distinction of being the oldest institution in the Lahore Garrison. 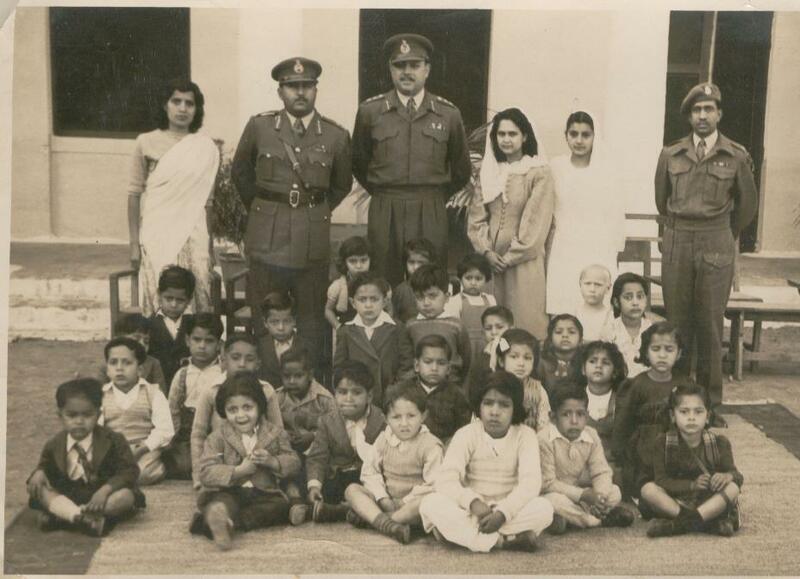 Gen Azam Khan in 1950, then GOC of Lahore Garrison, laid the foundation of the school. It was initially opened in an MES building located at Tufail Road, which consisted of approximately 10 rooms of various sizes. 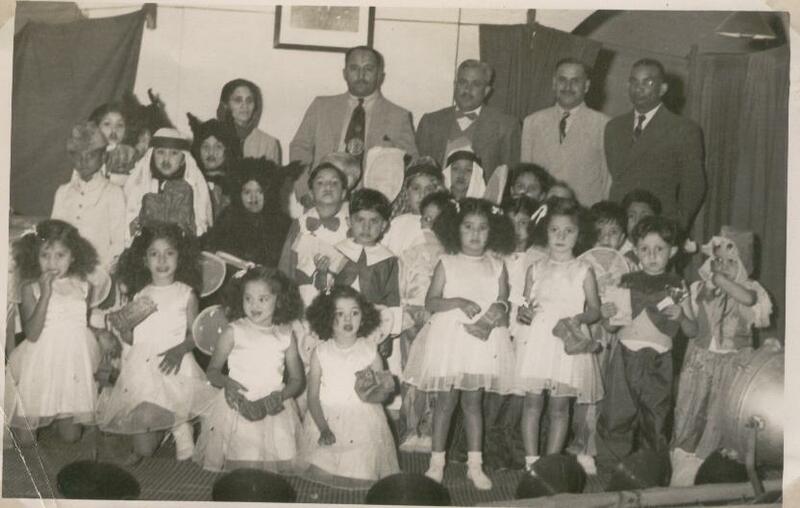 The School was upgraded to Intermediate level in 1983. In 1990 with the introduction of Degree Classes at Garrison Degree College, the HSSC Classes were also shifted to Garrison Degree College for Women. With the passage of time and increase in the number of students more class rooms including a laboratory for matriculation classes were added. Later on three more classrooms were added through the kind courtesy of Lahore Development Authority. On the 1st floor of LDA building, 3 classrooms were added in 1992. In 1993 one block consisting of 4 class rooms and 2 laboratories (Chemistry & Biology) was constructed and in 1994 one block consisting of 4 class rooms, one Physics Laboratory and one Library was added. In 2000 a Multipurpose hall alongwith 8 X class rooms were constructed. Another 7 X classrooms were added in the year 2002. The school was again upgraded to HSSC level in 2009 and 6 X classrooms were built as the college block. A new building in place of Amna Block has been constructed. Azam Garrison is known for its excellent matriculation results. Federal Board of Secondary Education Islamabad declared Army Public School for Girls (Azam Garrison) as the Best Institution successively from 2000 to 2003 for overall excellent result on the basis of grade points average. APSACS and LGES have declared this institution as the Best Institution a number of times over the years. Examinations do hold a lot of importance and are counted as a landmark for a senior school, however, achieving good results is not the sole purpose of the school. We lay great stress on the social and personal development of a child as well.